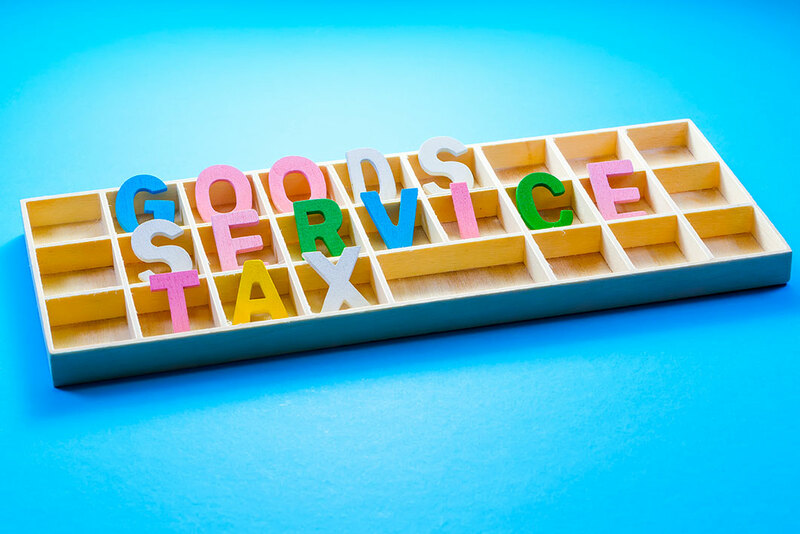 As the government goes full throttle to roll out Goods and Services Tax (GST) from April 1, the CAG today said it is ready for the new challenges and will take steps to enhance effectiveness of revenue audit. 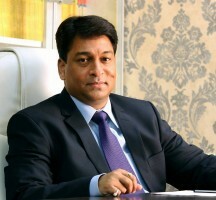 Comptroller and Auditor General (CAG) Shashi Kant Sharma said the department has been alert to the emerging new challenges in the area of revenue administration, including the GST and various other reform measures taken by the government to improve tax collection and combat tax avoidance. 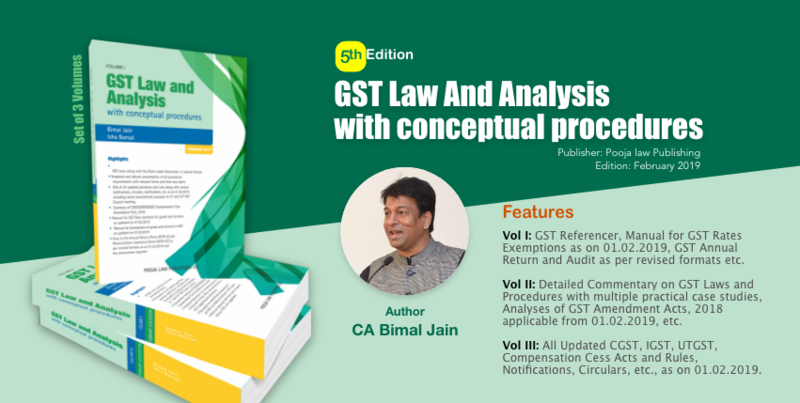 In the coming days, the CAG will take measures that would enhance the effectiveness of revenue audit such that it contributes more effectively to the fiscal sustainability of the governments, he added. During the valedictory function of the two-day event of CAG, Sharma said reforms undertaken by the government are likely to improve budgetary process and tax administration in a big way. “Amalgamation of the Railways and General budgets has brought the 92-year-old practice to an end. The government proposes to advance the budget presentation date from the last week of February. Further, plan and non-plan expenditure are proposed to be merged. “Many more sectors have been opened up to foreign direct investment. Debt recovery is being made easier by amending the SARFAESI Act. And the most significant reform is introduction of GST,” he said. Observing that CAG has taken due cognizance of these new challenges, Sharma said the department has taken note of the changing paradigm in revenue administration, including the challenges posed by shadow economy and black money, transfer pricing, accommodation bills etc and the need to manage large volumes of digital information that will emerge from increasing automation of tax filing. “Notwithstanding the fact that the revenue audit has led to identification and recovery of thousands of crore of tax amounts every year, the audit department has faced challenges in accessing the data and information of taxpayers, which significantly limits the potential and effectiveness of audit,” he said. He further said the urban local bodies and Panchayati Raj Institutions that constitute the third tier of government have come to occupy a very important place. These bodies receive significant flows of funds, now close to Rs 14 lakh crore annually, but suffer from poor governance, weak financial management and poor accountability, he said. Successive Finance Commissions have been recommending a key role for the CAG in the governance and accountability mechanism of the local bodies, he said. “However, we are not the primary auditors of these institutions in most of the states. Our department has been conducting supplementary audits and providing technical guidance and to the primary auditors of these institutions,” he added.